Invisia is delighted to be recognized by the Spark Awards in the Health category for our Support Accessories (Silver) and SerenaSeat (Finalist). Spark is a community of forward thinking innovators, who like Invisia, believe that design can make significant and positive changes in our world. We are proud to be in the company of other Spark winners: BMW, Google, Philips, FitBit, Volkswagen, and many more. Design is a process for improving our lives, and the Spark Award supports this goal. With the stigma of bath safety products in mind, the Invisia Collection and SerenaSeat were designed to incorporate luxury and safety for bathing environments. 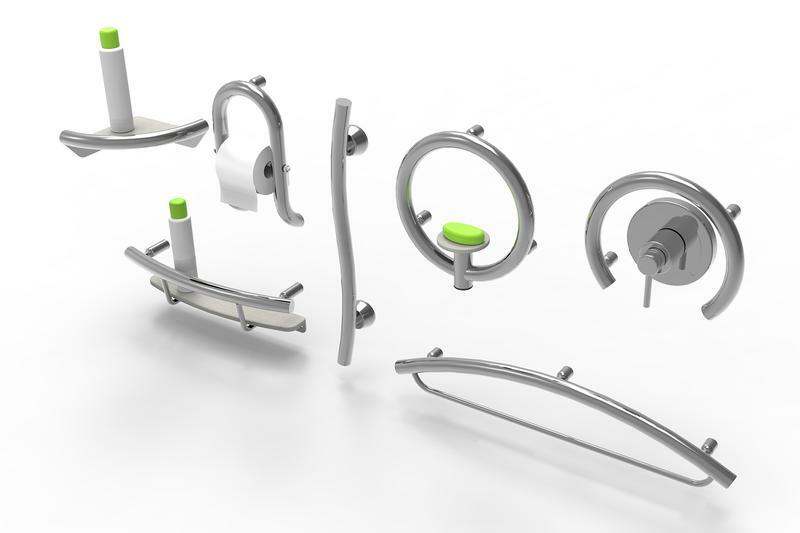 At Invisia, we create beautiful bath accessories that elevate a bathroom while providing our clients with peace of mind. If you’d like more information or would like to speak with our design team leader Sunil Achia, don’t hesitate to call us at 888-619-9992. We look forward to hearing from you!